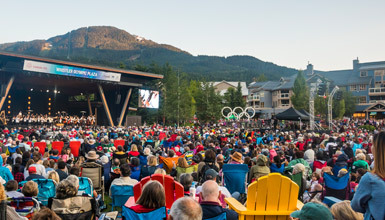 Whistler's list of summer activities is a mile long. Top it off with an eclectic mix of events, family-friendly atmosphere and a fun and vibrant arts and culture scene for the ultimate summer destination. Planning your summer vacation now? Check out our summer offers for the best deals on summer accommodation and activities. Best experienced with plenty of time up your sleeve, Whistler offers more signature Canadian experiences in a single place than you could have dreamed. 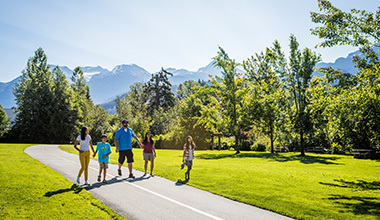 Explore a selection of favorite things to do with kids in Whistler. As advised by parents whove been there, done that and are still hearing about it. 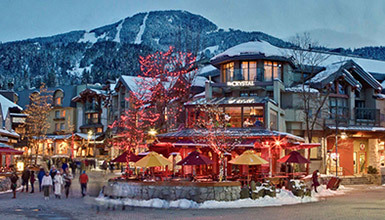 See what's on in Whistler. Between the festivals, art exhibits, music and sports there's something for everyone.